For years, Northside athletics have struggled for a number of reasons; clearly the most glaring issue, a terrible field. The grassy area behind the school is patchy, muddy, and more like a patch of dirt than a sports field. On top of the already abominable conditions, the lawn has also become a popular feeding ground for migrating geese. As we all know, what goes in must also come out. Clearly the circumstances surrounding the field are abhorrent and can be blamed for all of Northside’s athletic shortcomings. This summer, all of that will finally change. Administration put it to a vote at the end of last year and funding for a new field beat out a new library by a landslide. Since then, the school administration has been working with sports coaches and physical education department staff for months to get this project into motion. During the month of July, a firm will be hired to replace the torn up grass with brand new turf. This project will allow Northside to host many more home games as well as rent out the field on the weekends or days off to generate extra profit for the school. Although this will be quite a hefty investment in the short run, it will surely be worth it as in the next few years as Northside grows its image and builds athletic prestige. 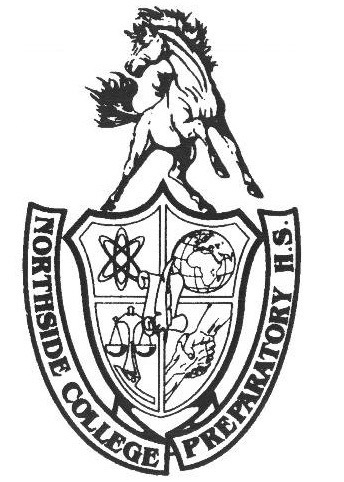 Northside continues to become a better and brighter school. Since it opened, the school has been adding course offerings, allowing formation of new clubs, and listening to the voices of the students. Already a fantastic school academically, as well as beautiful new building aesthetically—with a school garden, two story library, and prairie—the new addition to the high school will make it stand out even more and emphasize that we Northsiders can do it all. Time to part ways with the geese and muddy cleats, and welcome a new epoch of Northside; turf at last.